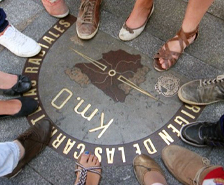 During your first weekend in Madrid, Syracuse Madrid staff and professors offer a guided walking tour of select city neighborhoods. The tour highlights some of Madrid’s most famous sites, such as Kilometer 0, the Royal Palace, La Latina, and more. Students will learn about Spanish traditions like the New Years’ celebration in Sol, see where some recommended tapas bars are located, and gain basic insights into local history and architecture. The tour ends in Plaza Santa Ana where all are invited to have a coffee or a soda and stay and chat. 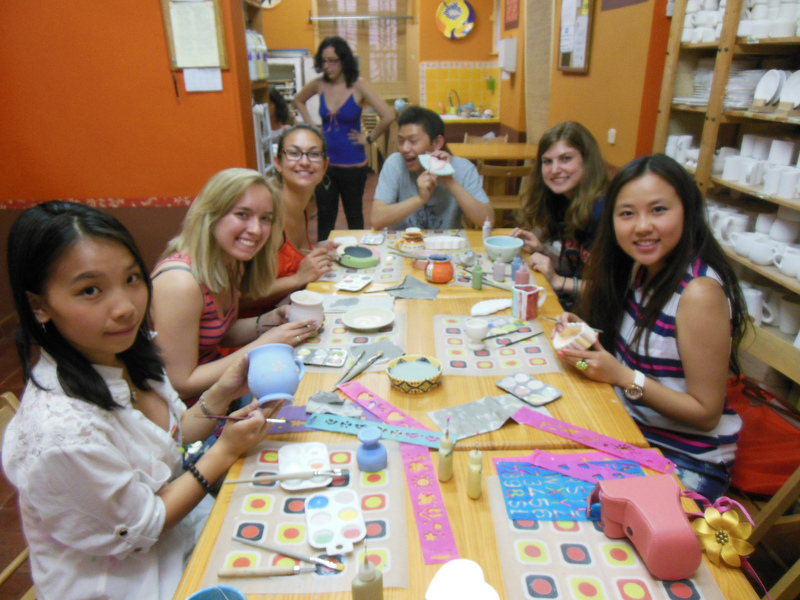 A great way to improve your Spanish language skills and make friends, Syracuse Madrid can facilitate individual or group language exchanges with local Spanish students. 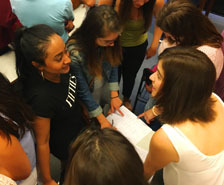 Explore Madrid’s diverse neighborhoods with knowledgeable, passionate professors. 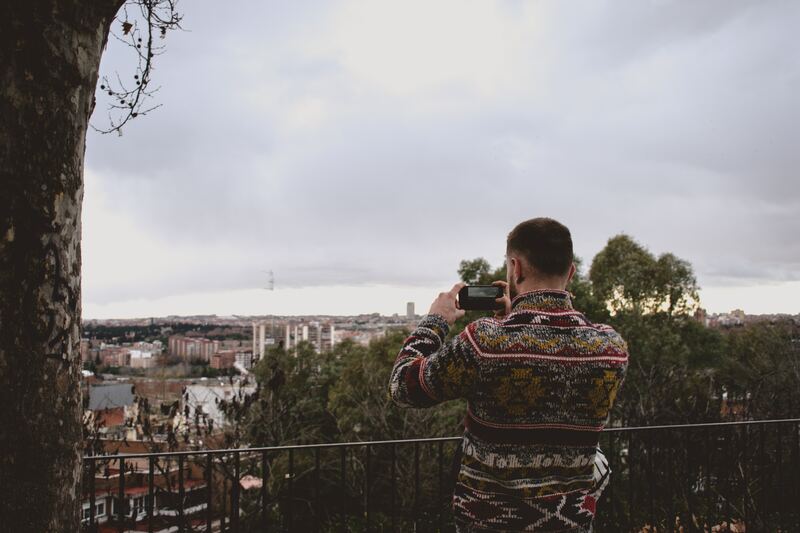 Each tour discovers a new neighborhood in Madrid. 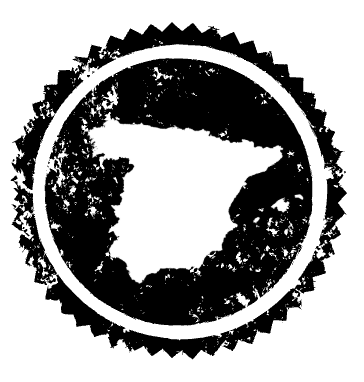 For example: Chueca, Lavapies, Malasaña, and more! Enjoy a relaxing evening painting unique pottery. A great souvenir to take back home for yourself or as a gift! 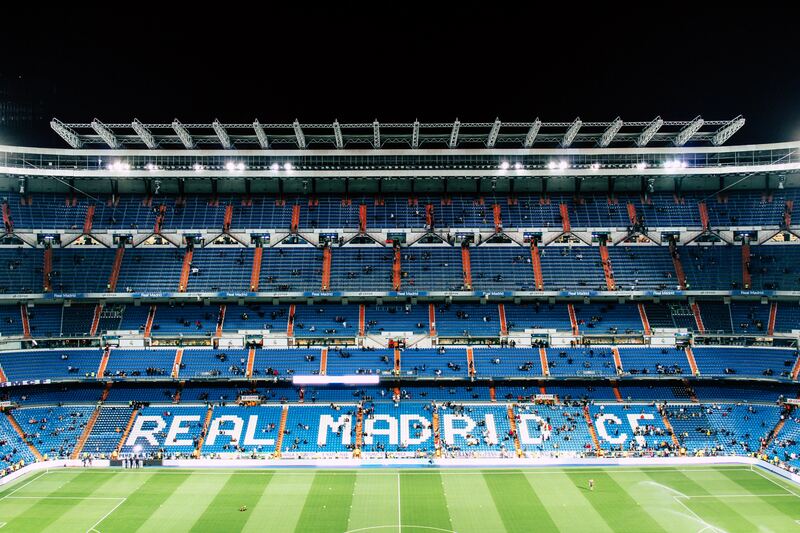 Tour the famous Real Madrid soccer team stadium!